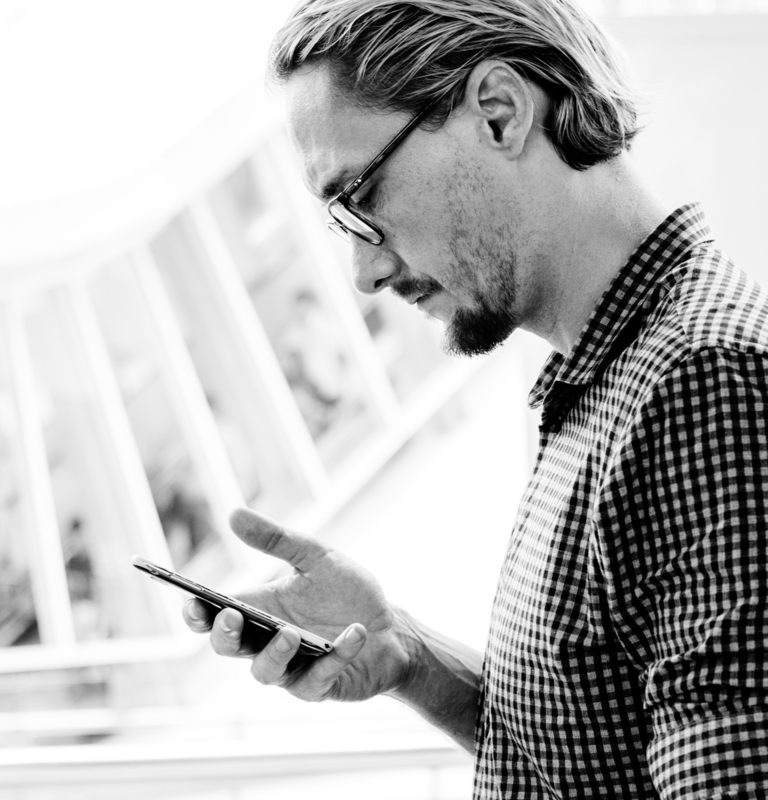 Larkr connects patients with therapists through video chat. A Lake Tahoe-based company is breaking down mental health barriers with an app that connects patients to therapists through video chat. Our contributor Kaleb Roedel of the Northern Nevada Business View reports. The company Larkr launched last fall to connect clients with therapists across the country through video counseling sessions. Co-founder Chris Kernes says the goal is to provide accessibility for people who are in rural areas or who may have physical limitations, such as veterans with disabilities. Larkr vets and on-boards licensed therapists, and it uses an algorithm to match clients with an appropriate therapist based on intake questions. It has therapists from 27 states with a broad range of specialties. Read more at Northern Nevada Business View. 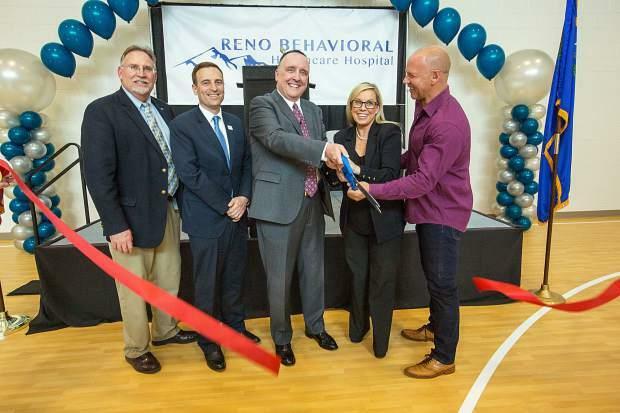 A new mental health and addiction treatment hospital has opened in south Reno. This news comes as Northern Nevada continues to grapple with the opioid crisis. Our contributor Kaleb Roedel of the Northern Nevada Business Weekly has the story. Where you live impacts your health. That’s according to a new report from the Robert Wood Johnson Foundation that ranks the overall health of counties across the nation. The Washoe County Health District unveiled the findings for the region this week. 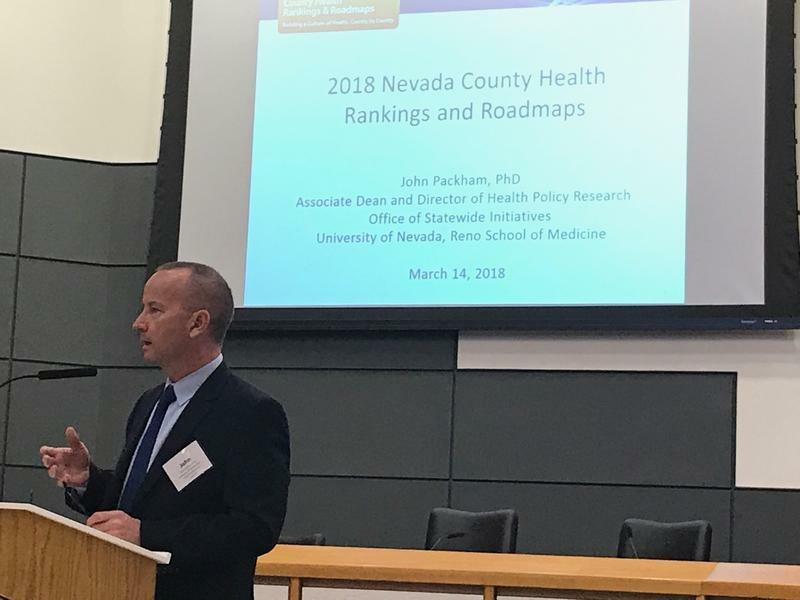 Our reporter Anh Gray was there and talks with Nevada health care policy expert John Packham to learn more. About half of the people living in Washoe County are rent burdened. That means they’re spending roughly a third of their income on housing. 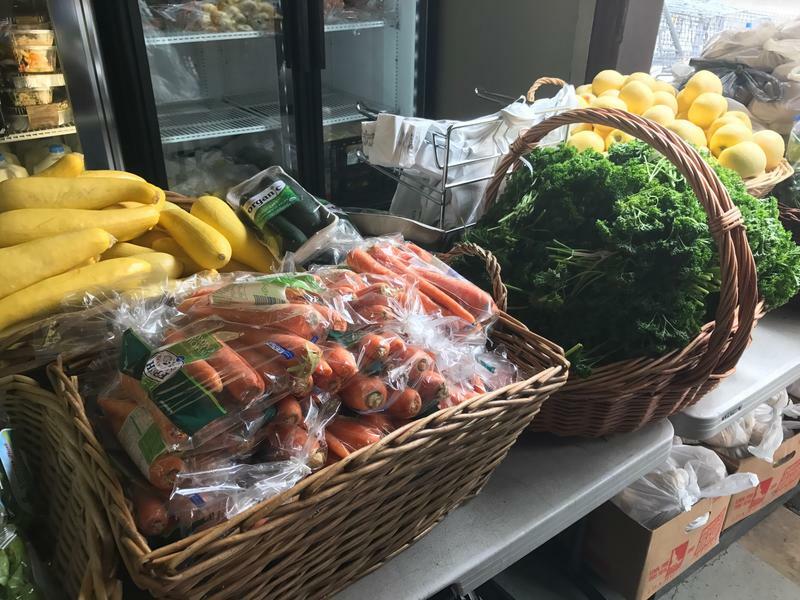 Reno Public Radio’s Anh Gray sits down with a public health expert to learn how Northern Nevada’s housing crunch is affecting people in the community. Daniel Fred is a professor of addiction treatment studies at the University of Nevada, Reno. He’s been getting a lot of attention lately for a photo that a student took of him during class. 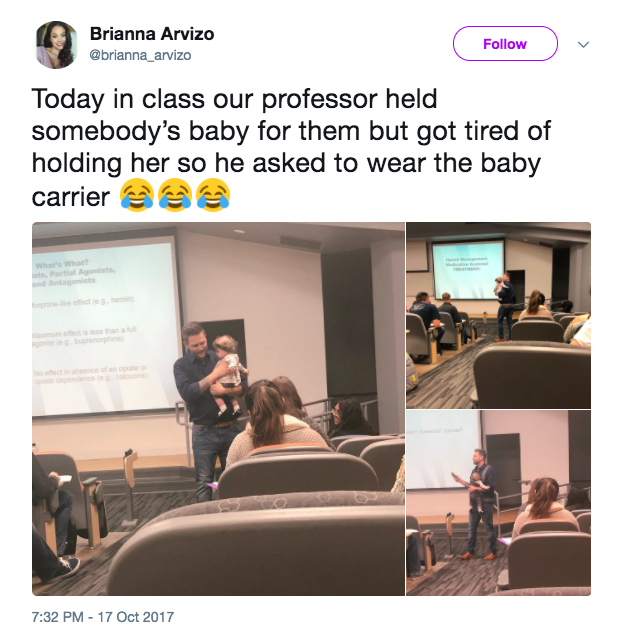 In the photo, Fred is carrying another student’s baby while performing a lecture. The picture has gone viral online, starting a larger conversation about masculinity. Our contributor Paolo Zialcita spoke with Fred to learn more. KUNR: Daniel Fred, thanks for joining us. Daniel Fred: Yeah, glad to be here, man.